Voluntary feedback from 22 countries at the High-level Political Forum on Sustainable Development in New York in July showed that while "leave no one behind" is accepted as the overarching commitment of the SDGs, there is no blueprint for this inclusive approach. The Ministerial Declaration adopted at the end of the meetingcommits to ensuring the inclusion and participation of older people and stresses disaggregated data. 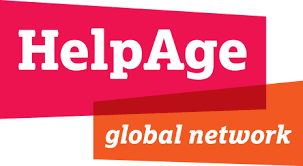 The final statement of the Stakeholder Group on Ageing calls for the full delivery of target 17.18 on data disaggregation and full participation of older people in national implementation processes.